Pope Francis has announced an Extraordinary Jubilee which has at its centre the mercy of God. 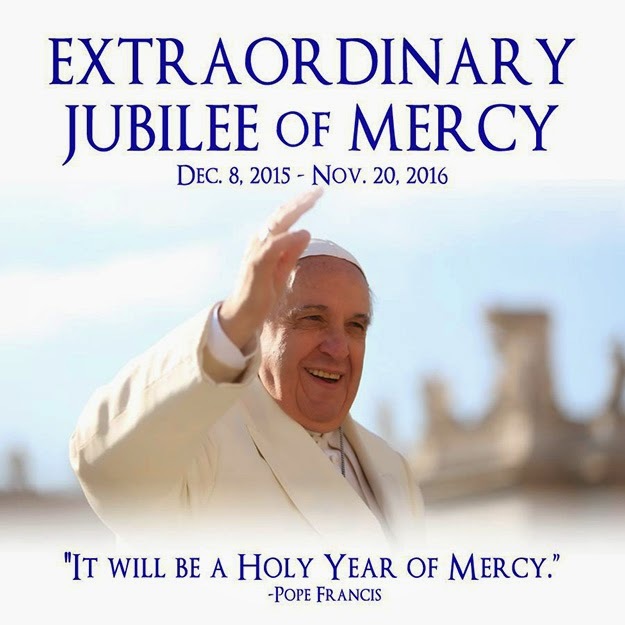 It is a Holy Year of Mercy. “We want to live in the light of the word of the Lord: “Be merciful, even as your Father is merciful” (cf. Lk 6:36)”. This Holy Year commenced on the Solemnity of the Immaculate Conception and will conclude on Sunday, 20 November 2016, the Solemnity of Our Lord Jesus Christ, King of the Universe and living face of the Father’s mercy. “I entrust the organization of this Jubilee to the Pontifical Council for Promoting the New Evangelization, in order that it may come to life as a new step on the Church’s journey in her mission to bring the Gospel of mercy to each person. I am confident that the whole Church, which is in such need of mercy for we are sinners, will be able to find in this Jubilee the joy of rediscovering and rendering fruitful God’s mercy, with which we are all called to give comfort to every man and every woman of our time. Do not forget that God forgives all, and God forgives always. Let us never tire of asking forgiveness. Let us henceforth entrust this Year to the Mother of Mercy, that she turn her gaze upon us and watch over our journey: our penitential journey, our year-long journey with an open heart, to receive the indulgence of God, to receive the mercy of God.” (Pope Francis). The Holy Door of Mercy at St John the Baptist Cathedral is located in the North Transept leading into the Walsingham Chapel (The door is on the left at the top of the four steps just inside the car park entrance on Earlham Road). The door is open every day. 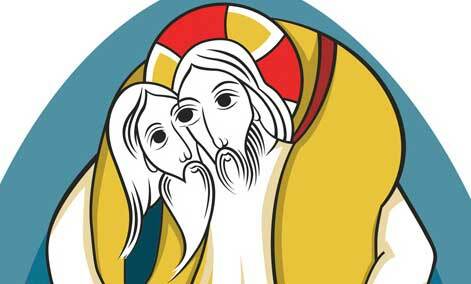 The Jubilee Indulgence, granted by Pope Francis, means that everything we need to make up for because of our sins is totally wiped away by the grace of Jesus Christ, His Mother and all the Saints.